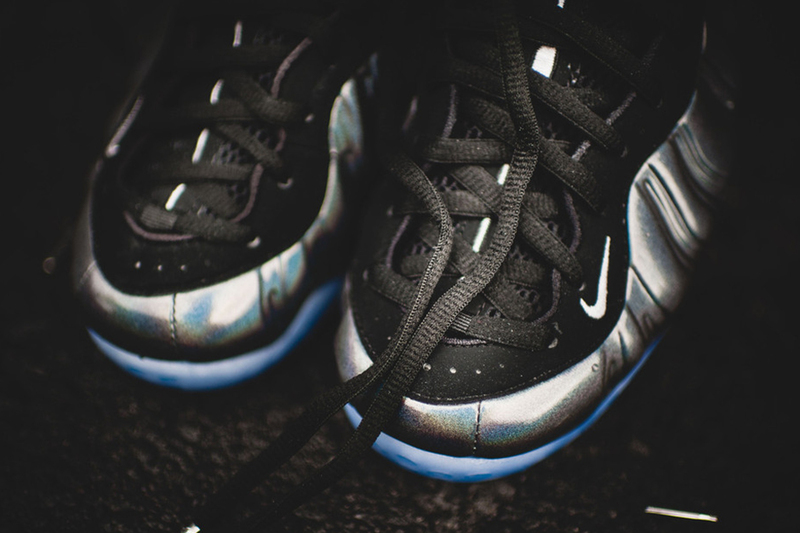 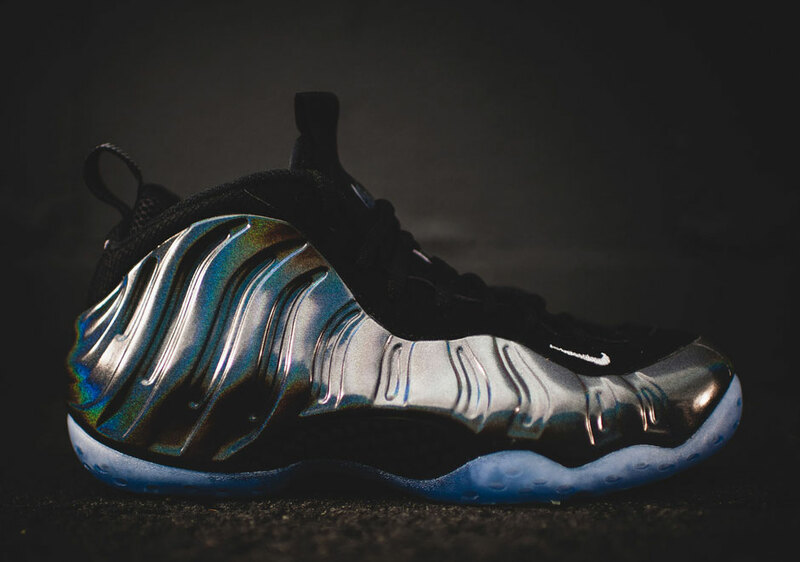 Get ready for the Nike Air Foamposite One “Hologram” tomorrow. 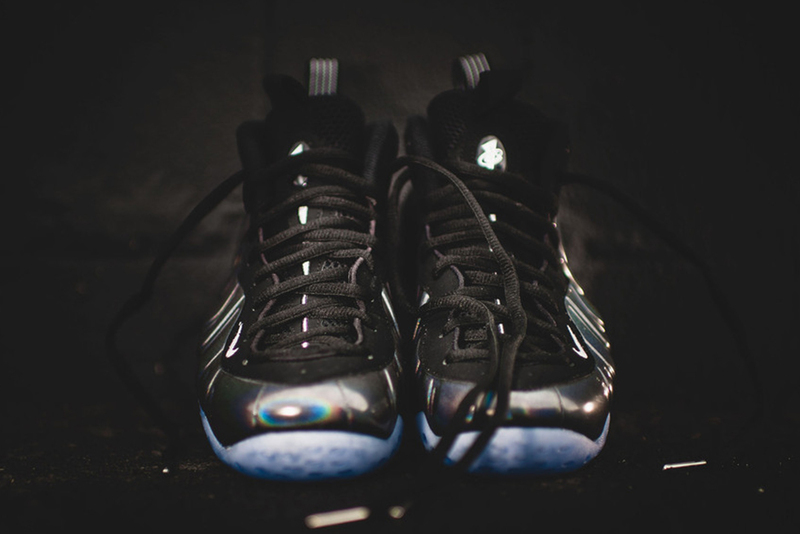 This pair definitely ranks high on our list of Black Friday Must-Have Sneakers, and it isn’t too hard to see why with the iridescent upper full of a rainbow array of metallic hues once light hits at the perfect ankle. 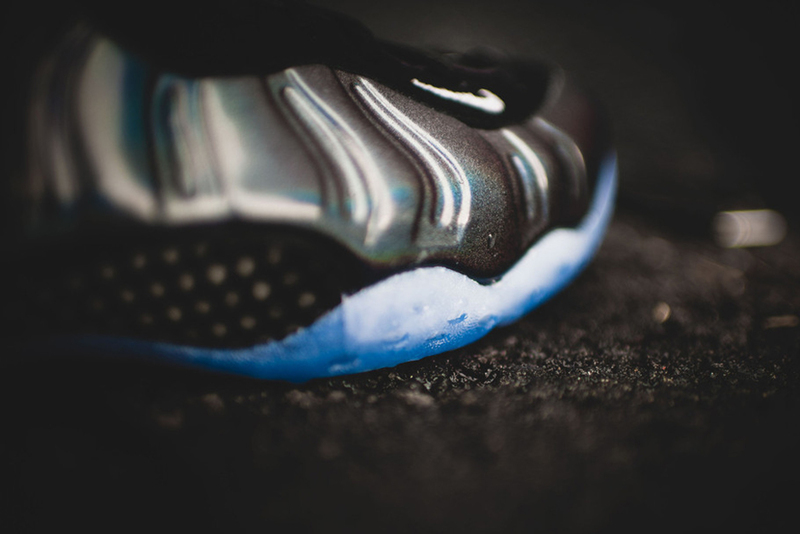 The early 2000s basketball model has yet to cool off in 2015 as Nike Sportswear continues to revitalize the iconic silhouette in new and exciting ways. 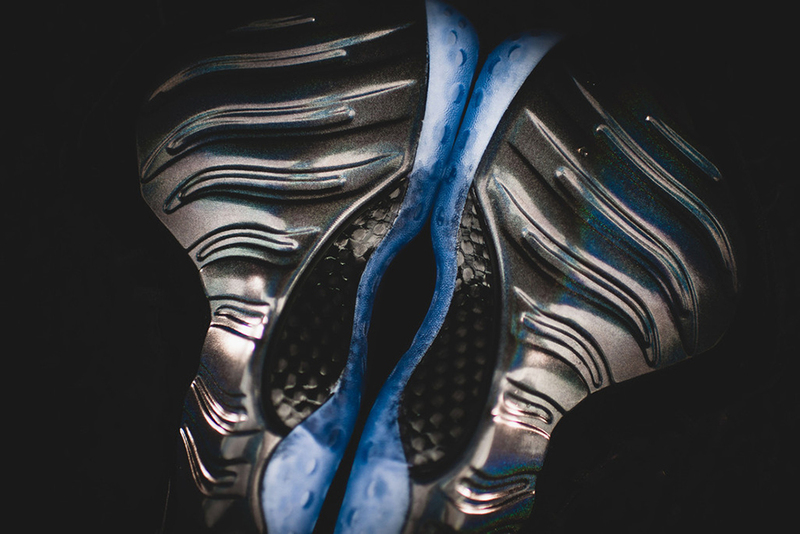 Here the traditional combination of a black lining, tongue, and laces matches that icy translucent outsole to keep your focus tuned in on the molded Posite upper throughout. 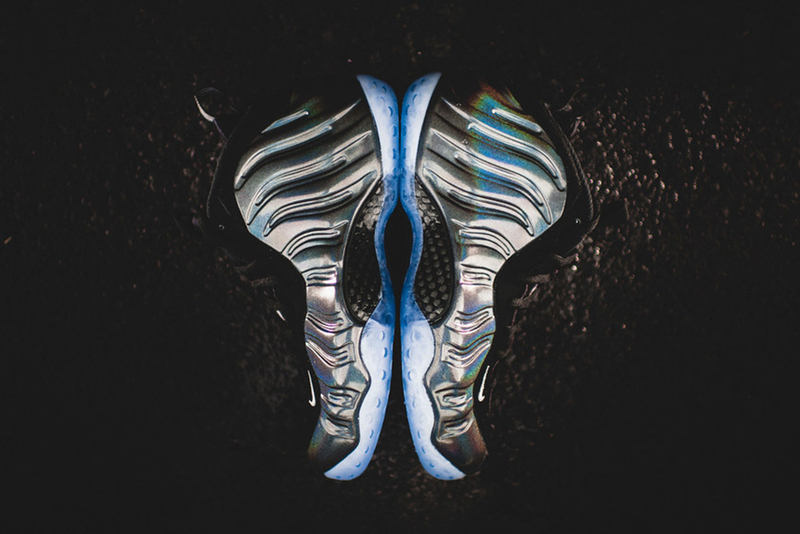 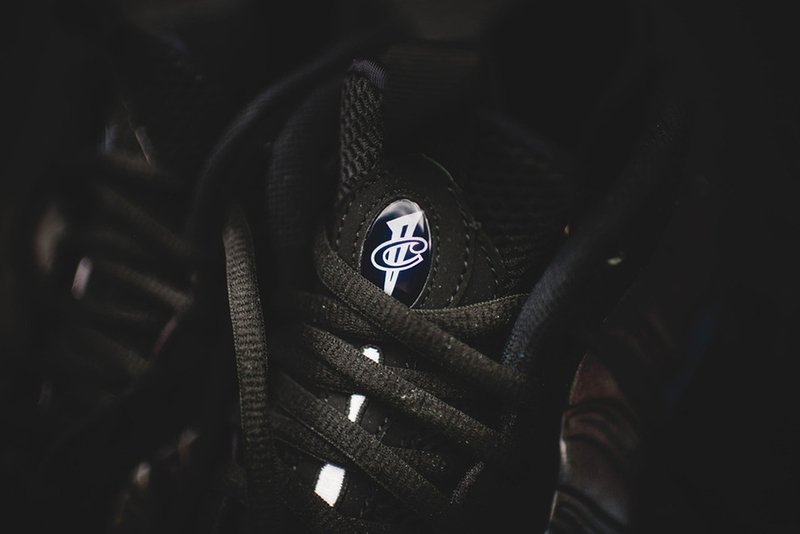 Sure, the Aqua 8s are a top priority for mostly everyone setting out to grab a new pair of sneakers this week, but this Foamposite might make you reconsider your priorities. 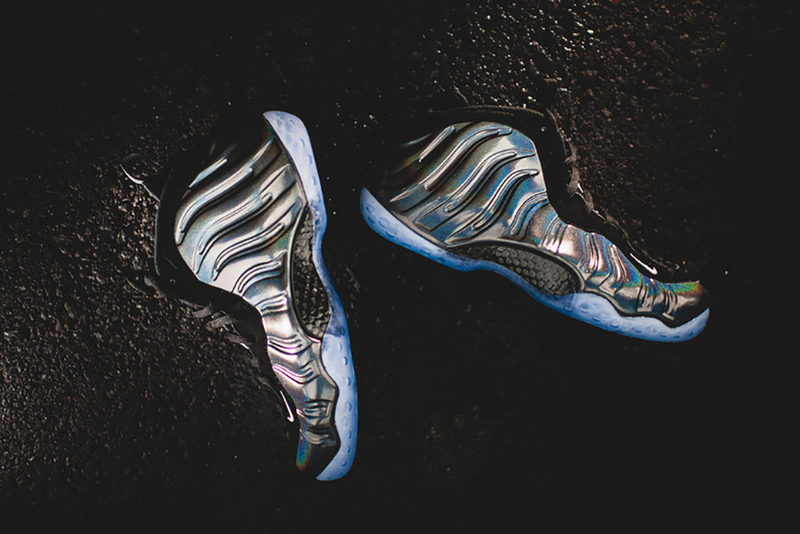 The Hologram Foams will drop tomorrow, November 25th for $230. 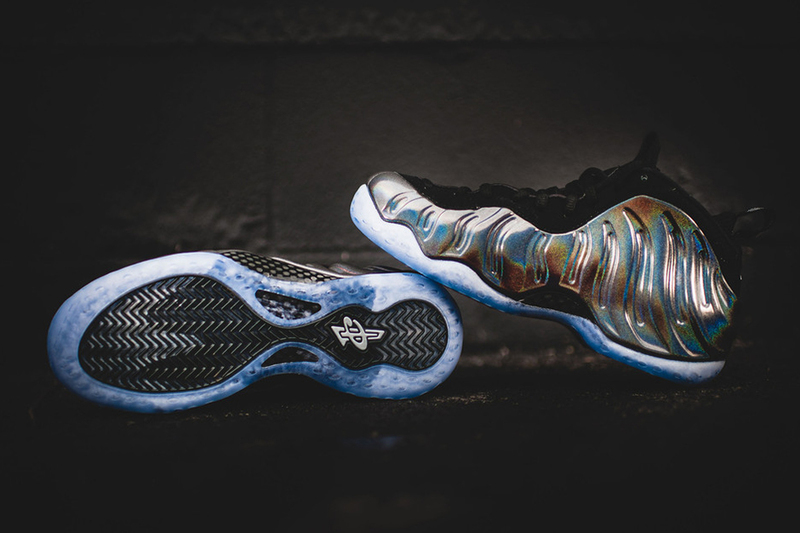 Try your luck right now on eBay.